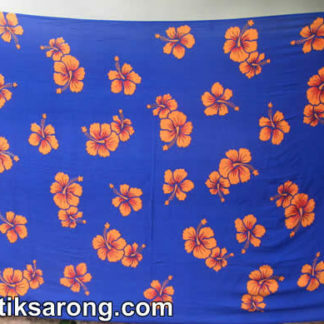 Beach sarongs from Indonesia made of 100% rayon fabric. 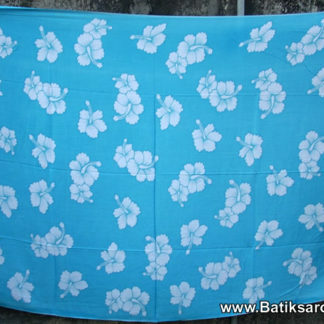 Handmade in Indonesia using silk screen printing. Round mandala wheel motifs. Very popular. 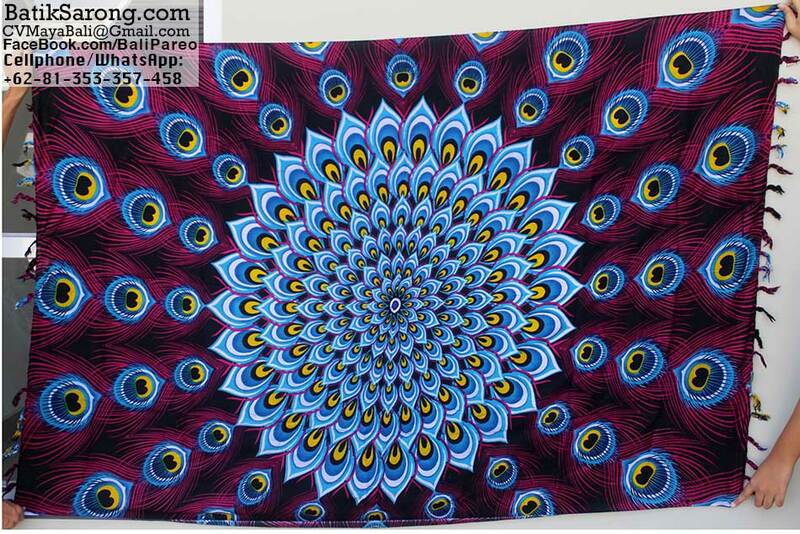 We have wide range of motif. We also able to print your own design. Private labelling or no label at all. 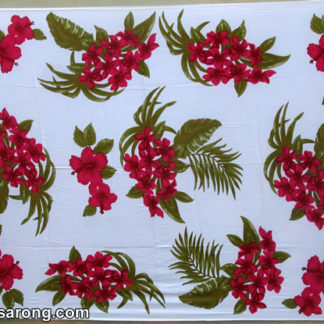 Wholesale price direct from sarong factory in Indonesia. 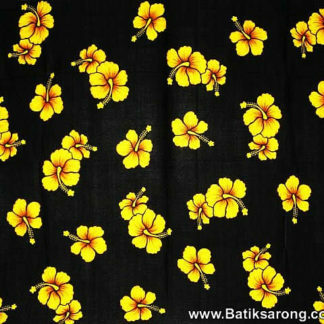 Please contact us by email or WhatsApp for more info regarding ordering for our batik sarongs and pareo. 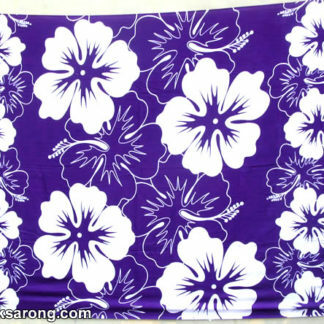 For more information regarding our beach sarongs, please contact us by filling form below.